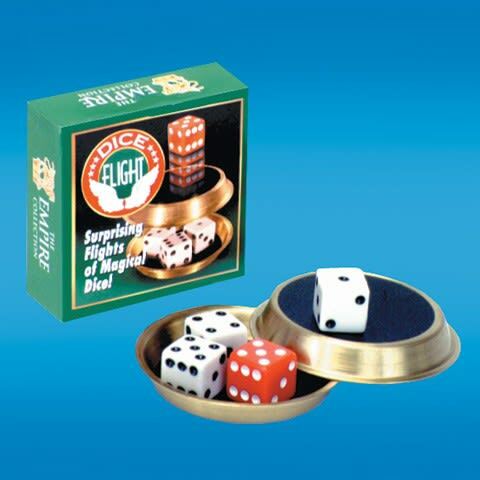 Unique and amazing, these five magical dice vanish, reappear, and travel back and forth between the two brass bowls! 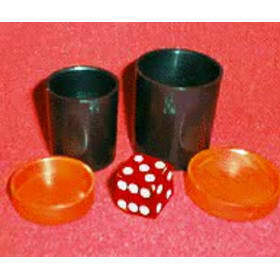 Four of the dice are white, and one is red. 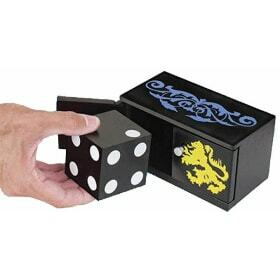 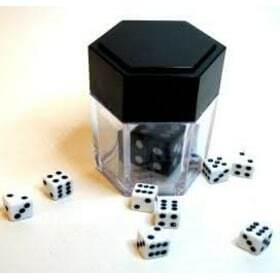 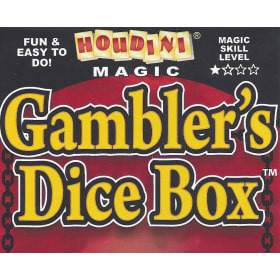 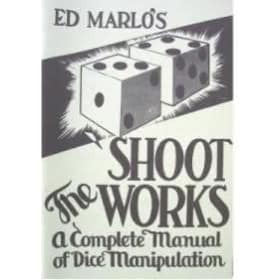 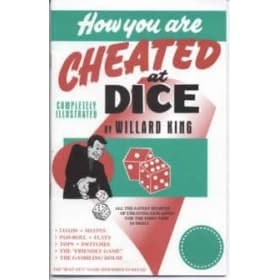 Your audience will be amazed as they watch these magical flying dice!